Beginners (never-evers), intermediates and advanced classes are welcome and always available. 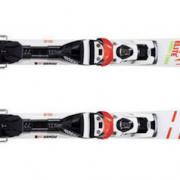 Advanced equipment: only for those confident on red runs and ok on black runs. 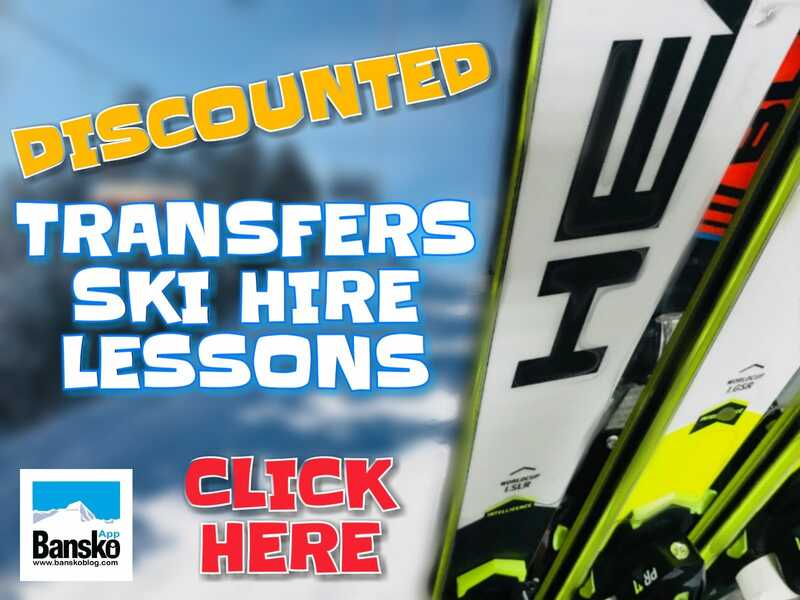 Advanced hires can swap for free between different skis to suit the conditions of the day (subject to availability). Big stock of all-mountain, off piste and stiff carvers. Reduced prices from 10th March 2019 till season end. 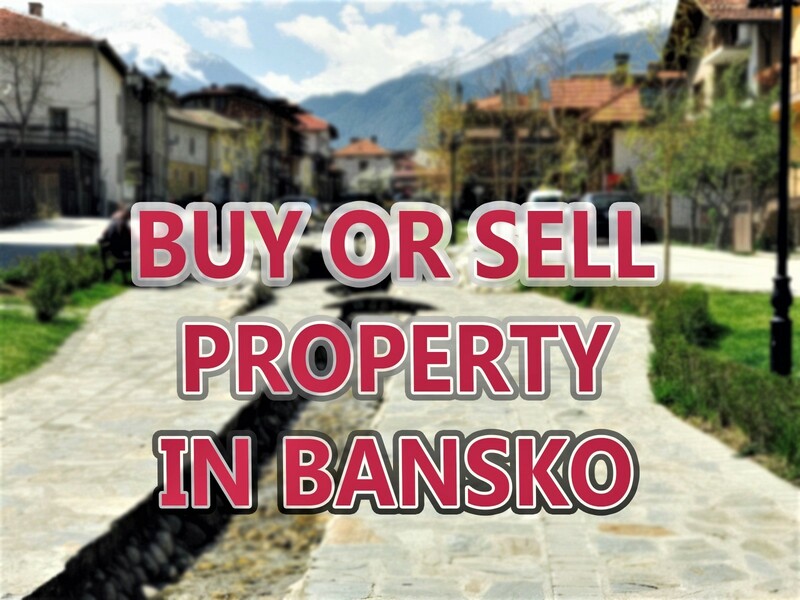 This is the best time to come to Bansko, if you can. I believe our booking form is a big step forward in usability and offeres more booking flexibility than ever before. There is no need to be packaged — choose what you require and get quality major brand name equipment. But nothing is ever perfect – so please send your feedback to me lance at banskoblog.com so we can continually improve the booking experience or just type a message on the chat. You can book a transfer from Sofia Airport, Plovdiv Airport and Thessaloniki airport. If you want to be picked up from another place in these cities, please comment at the booking form comment section. 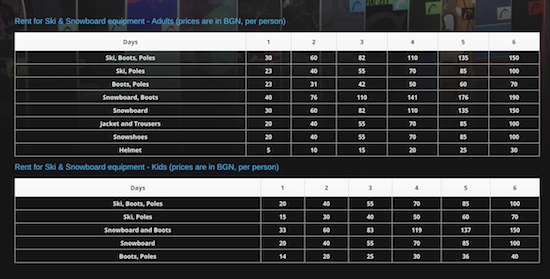 These are the discounted prices with the discount code. Be sure to subscribe to receive your discount code and book in the new booking form. 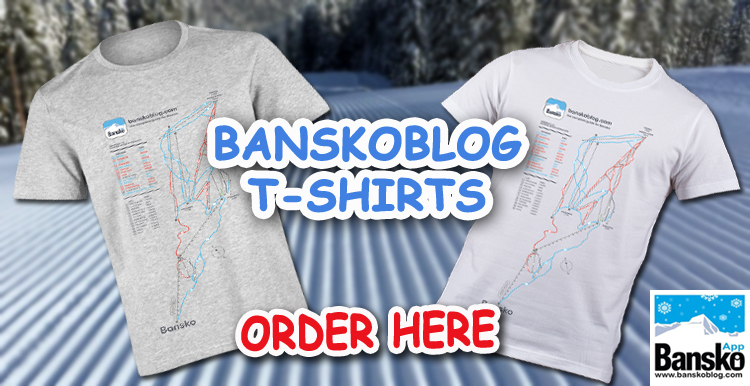 You can book transfers, ski hire and lessons at the booking form at Banskoblog and Bansko App.